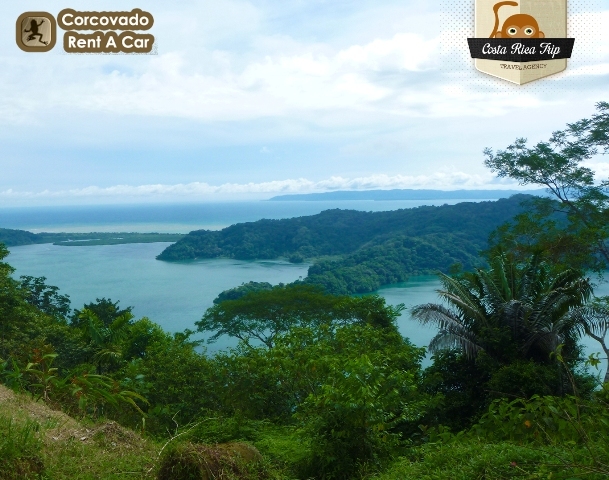 If you’re looking for an adventure tour in Golfito, one of the best is the Golfito Canopy Tour, On this tour you will be driven by a mountain road to the top of the Golfito’s Mountain where you’ll be able to enjoy the most stunning views of the Golfo Dulce Bay and the evergreen rain-forest. 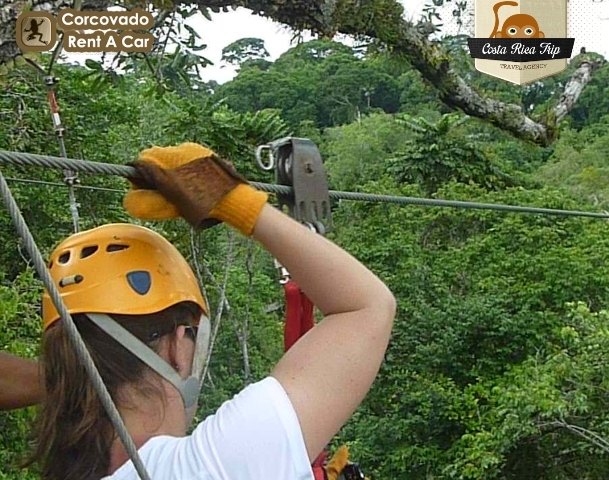 The Zip Line area is located inside Primary Forest, on a fully protected area and that’s why you can expect to spot wild animals such as: Squirrel monkeys, Capuchin (white-faced) monkeys, white nosed coatis, two and three toed Sloths and a large variety of birds. 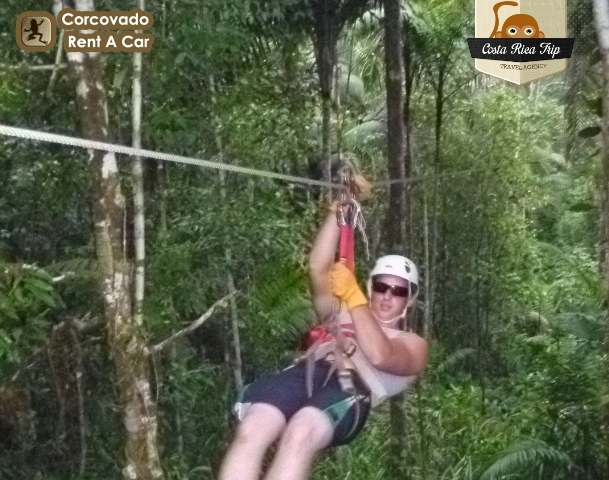 When you arrive to the zip line area, the English spoken and well trained guides will teach you how to handle the equipment and all that you need to “fly” trough the mountain, then you will slide on the first zip line, which is smaller than the other 10 Zip lines so you can prepare yourself to enjoy the adventure. 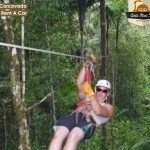 During the tour there will be some occasions when the tourist guide will take you walking through mountain trails to reach the other Canopy platform stations, so you will enjoy a canopy tour and a mountain trekking tour all-in-one. 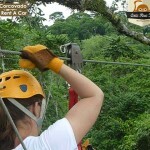 Once the tour is finished, the guides will take you to a rustic rancho to have a delicious fruit snack. 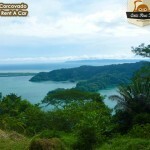 Our Rates ate includes round transportation from anywhere in Golfito, fruit snacks and bottle of water.